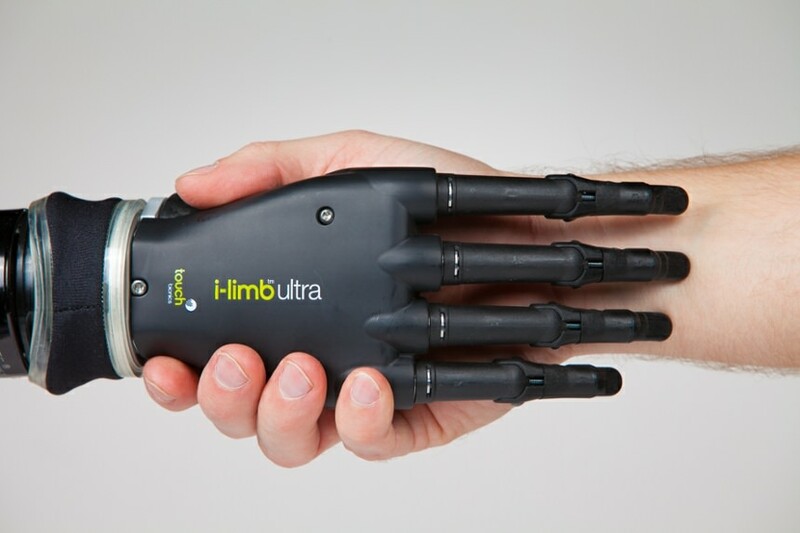 Our dedicated team of authorization specialists focus exclusively on gaining approval for upper limb prosthetic care services. As the patient’s advocate, we work to guide them through the approval process and lessen the financial impact of prosthetic care. We don’t give up after an initial denial and have a proven track record with many years of successful negotiations and appeals with insurance providers.